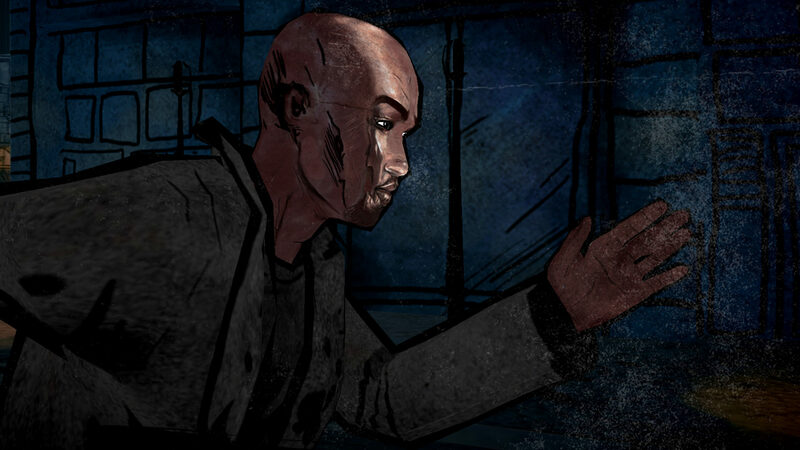 Black Messiah is a comic book series created by Dan Dasse and Julien Cohen. Morfeus Agency that worked on its launch asked us to think of a way to introduce the first episode to its audience. 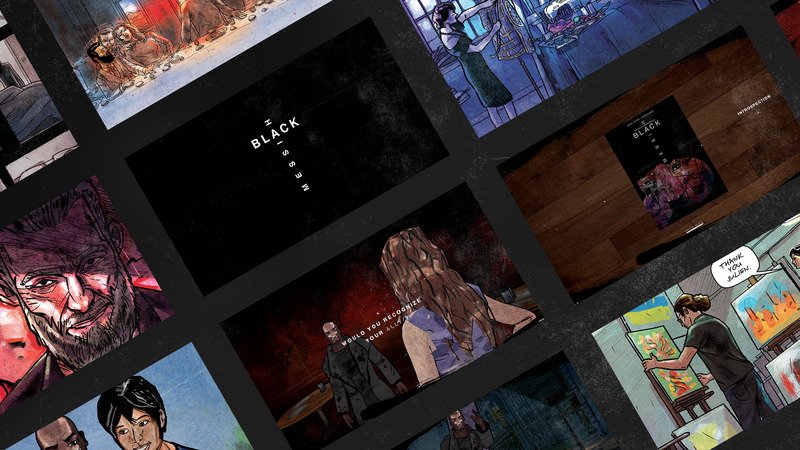 Beablackmessiah.com will bring you into the dark world of Alex, the main character, through an interactive experience. Bringing comic to life thanks to digital media is never easy! And yet, more than giving life, Bonhomme created a digital identity to our project. Thank you! The peculiarity of a comic book is that it presents a universe frozen in thumbnails. We have thought about how the digital support could allow us to offer relief and depth to these thumbnails. 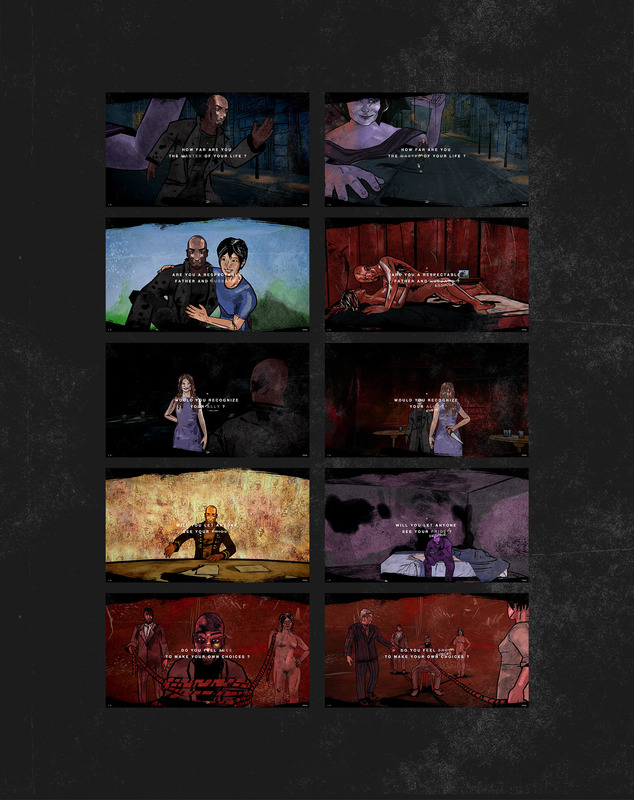 We imagined five scenes that highlight the main themes of the first episode through Alex character. The experience lies in interacting with a word that has an impact on the meaning of the sentence. The experience is short enough so that users can reach the end and discover that all the stories are included in a comic book.